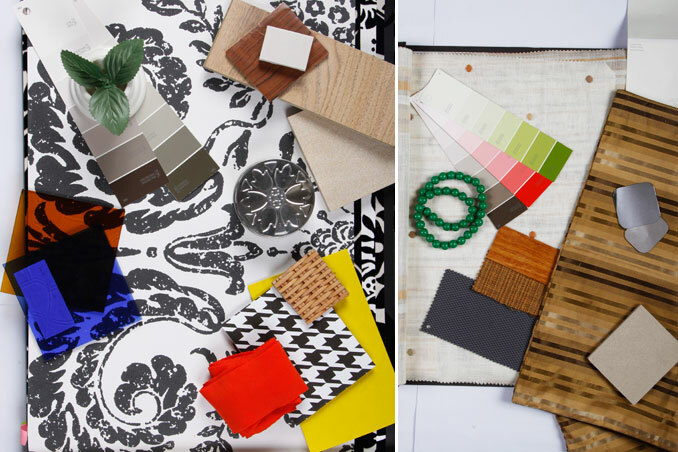 A swatch board contains fabrics, interior finishes, and swatches—pinned together to create an inspiration guide as you finalize the look of your home. This tool is often used by designers so they can explain—through visuals—the plans for the interiors. If you're planning a DIY renovation or makeover project, you can create your own swatch board. Here are 4 steps to guide you. Read more tips on "Real Living's Real Home Ideas 4" Download your digital copy on the Real Living App now! Log on to summitnewsstand.com.ph/real-living for more details.